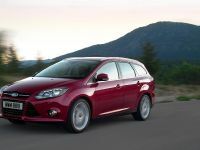 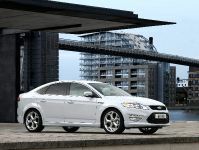 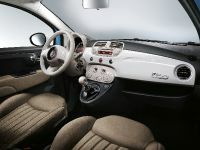 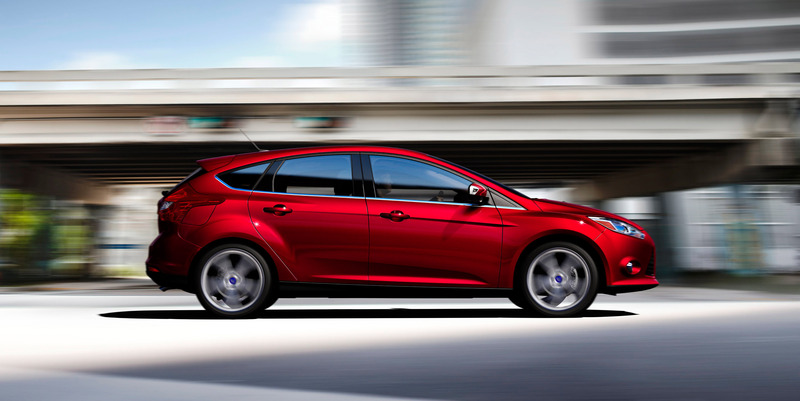 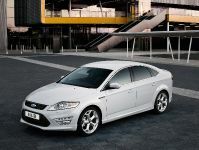 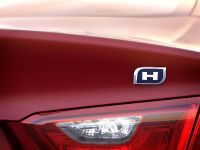 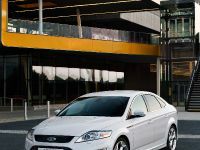 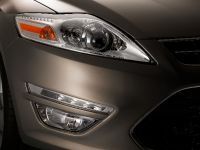 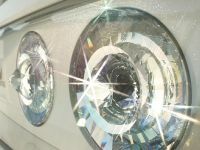 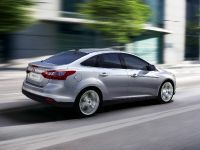 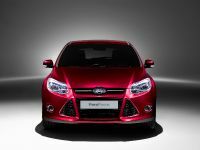 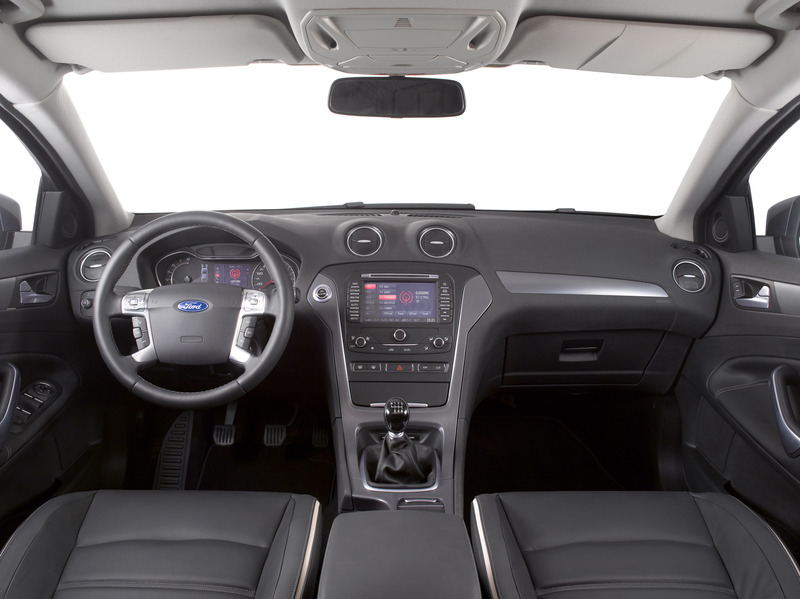 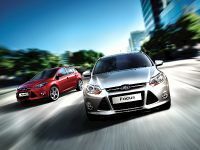 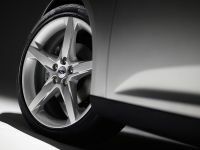 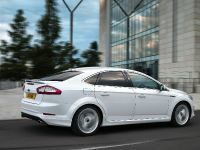 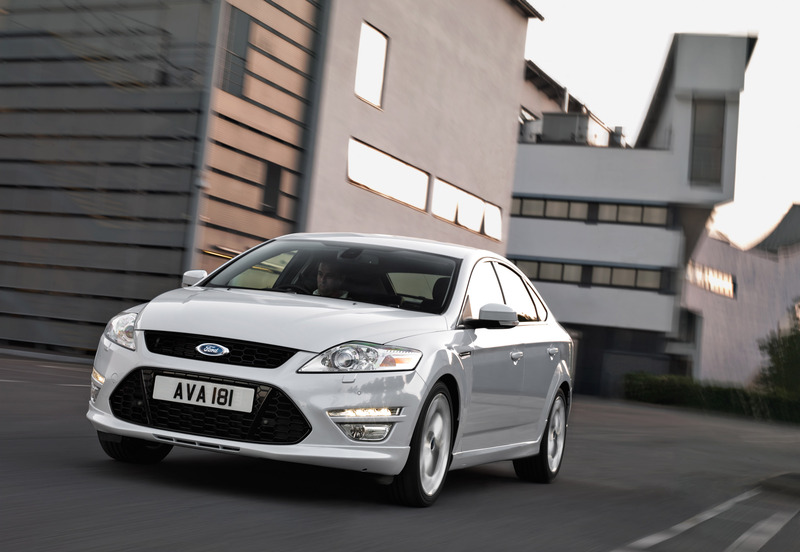 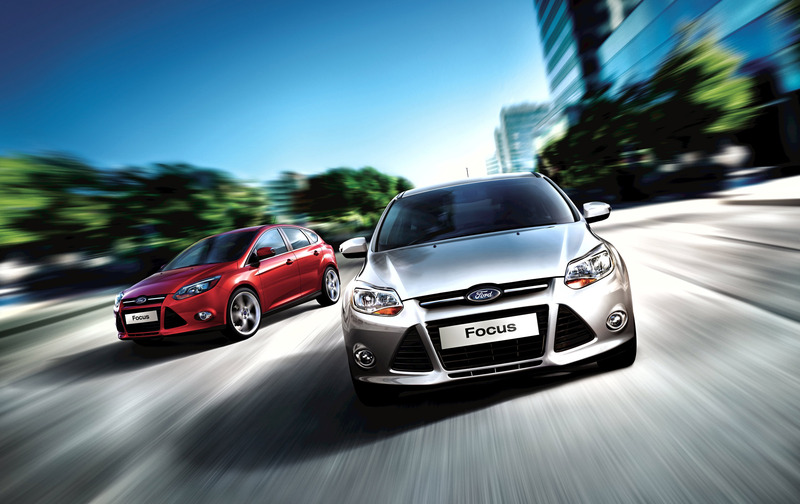 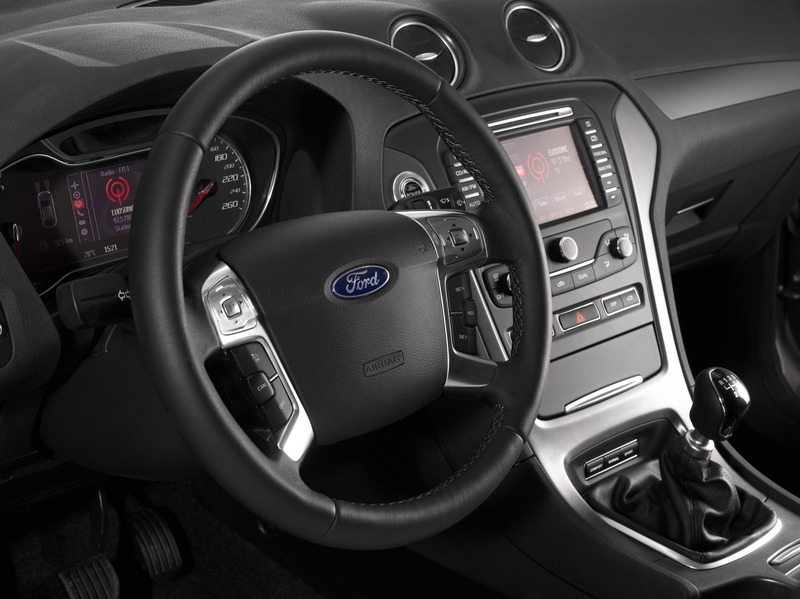 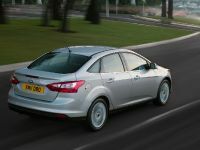 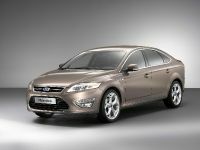 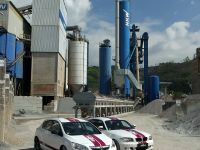 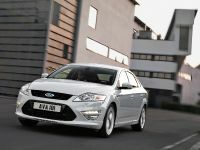 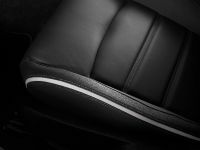 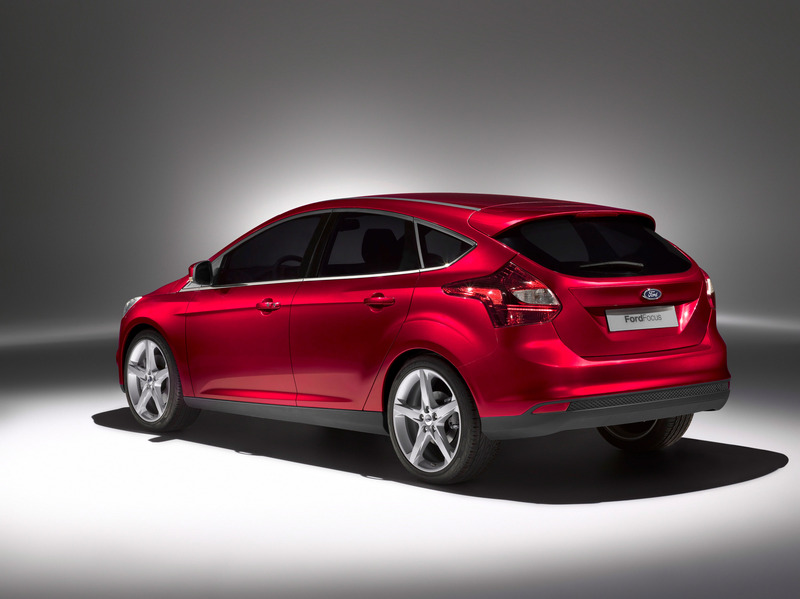 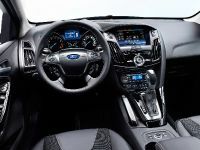 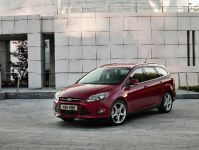 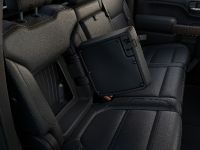 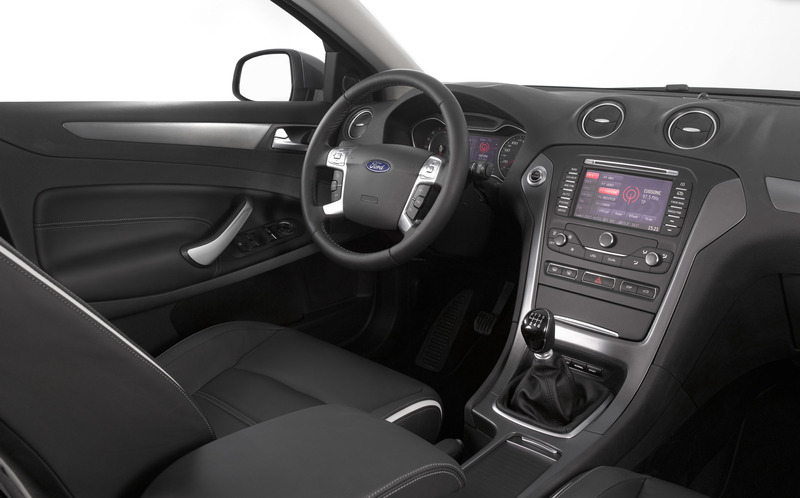 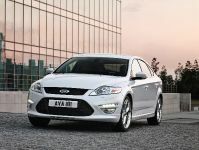 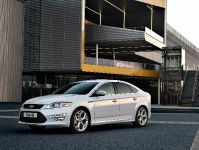 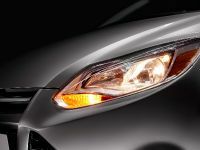 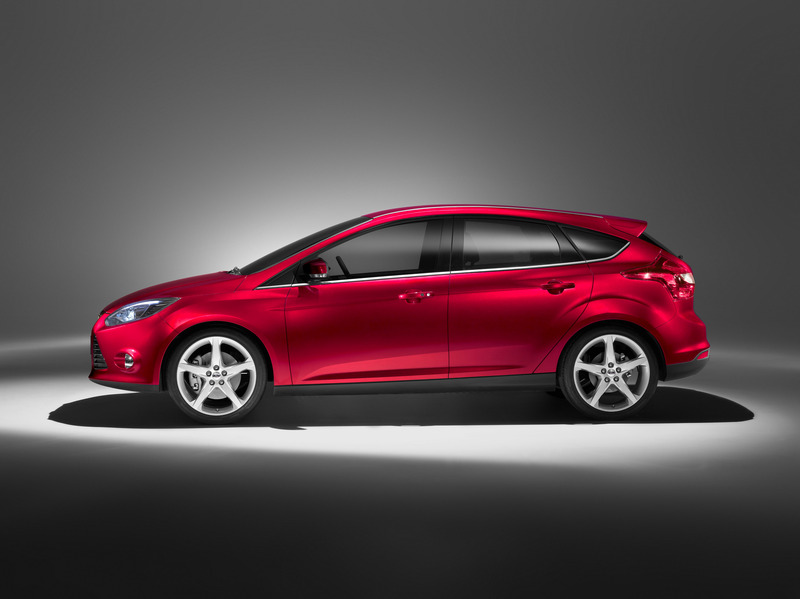 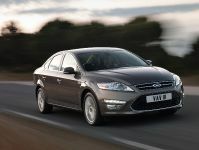 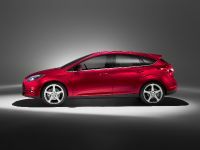 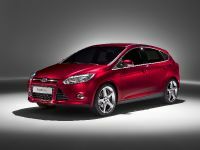 Ford managed to get two awards at the 2011 Diesel Car Awards. 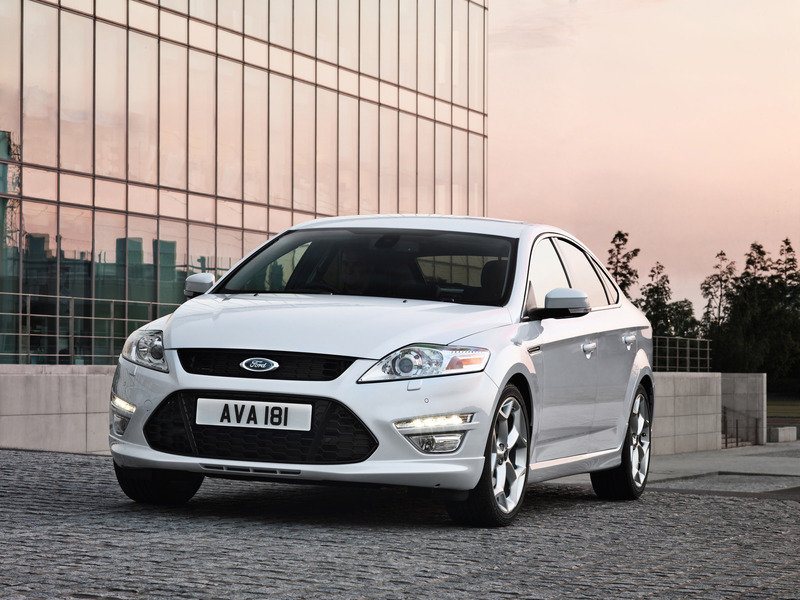 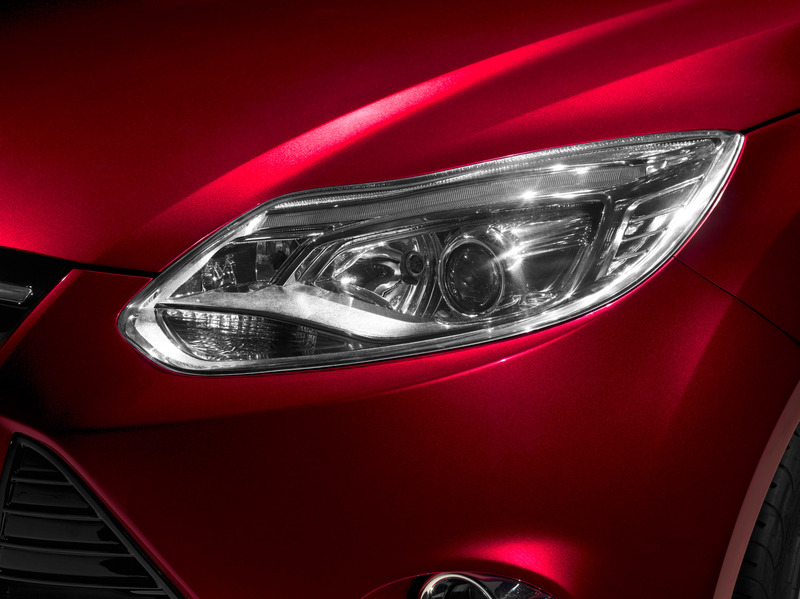 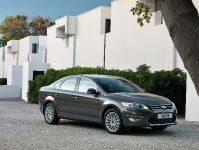 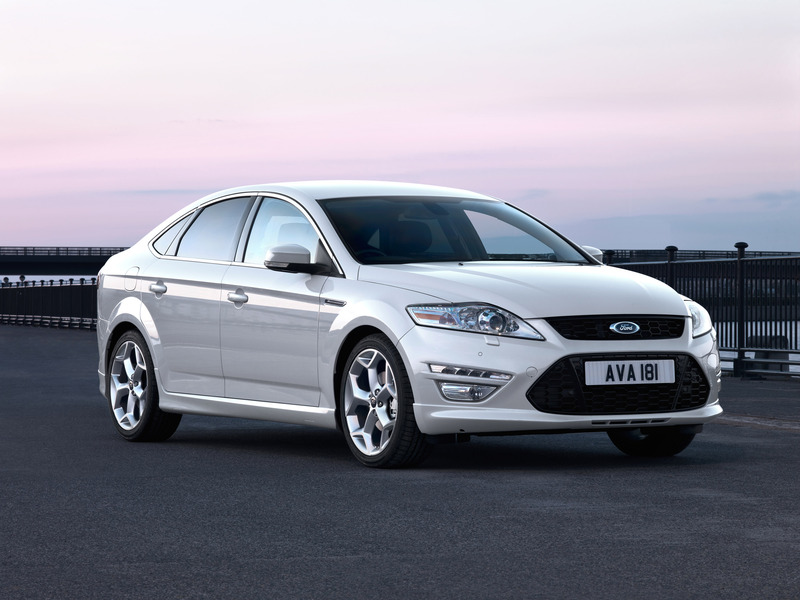 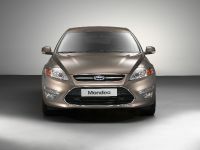 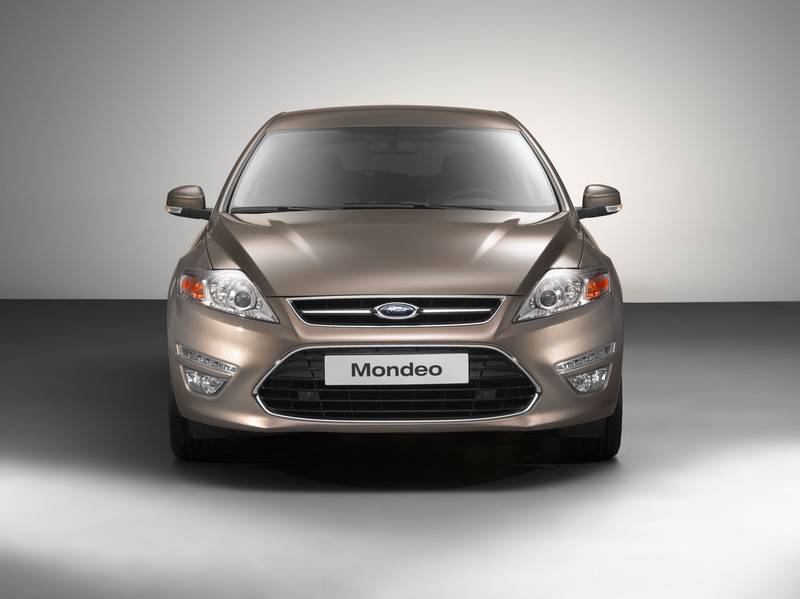 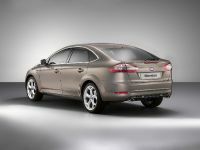 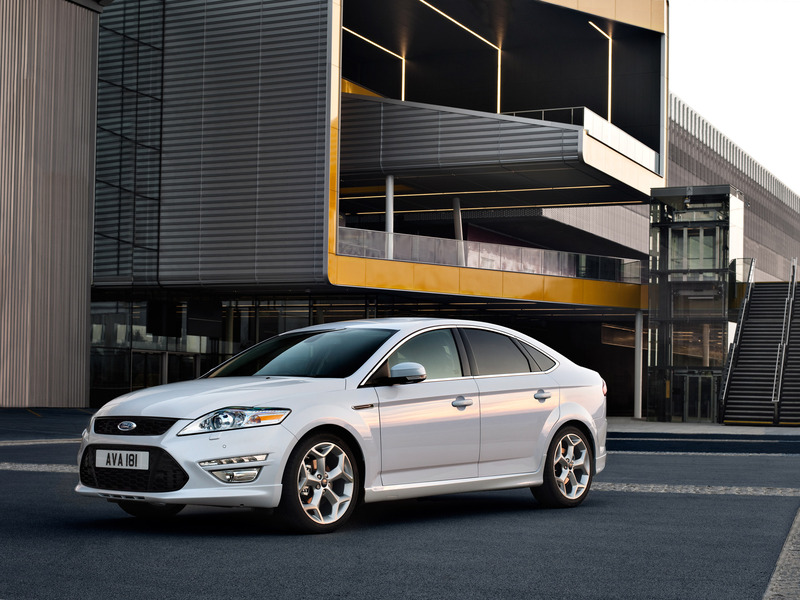 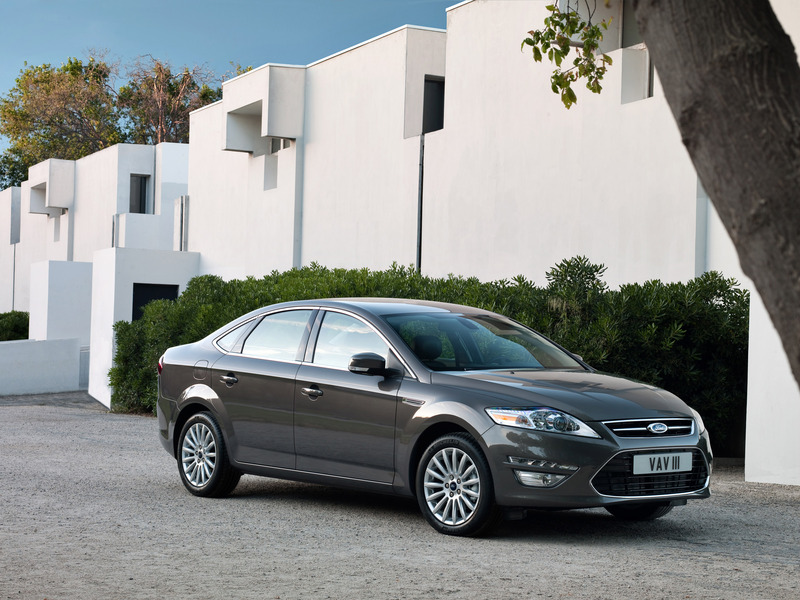 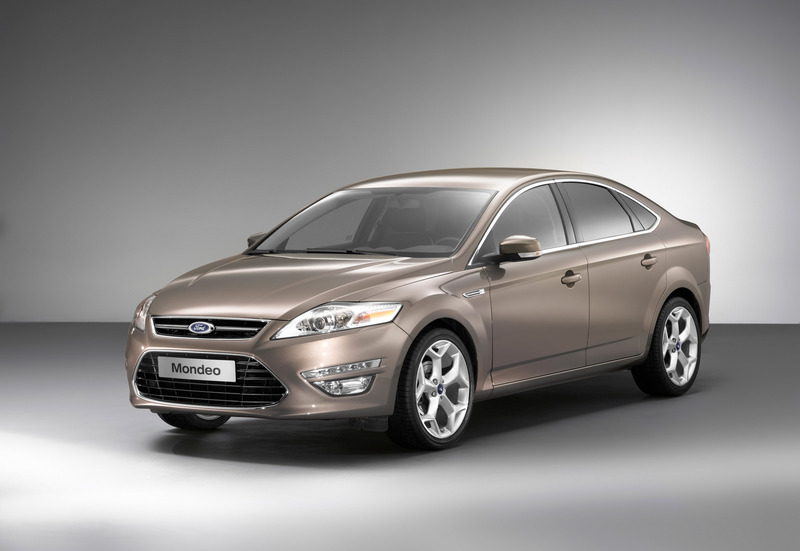 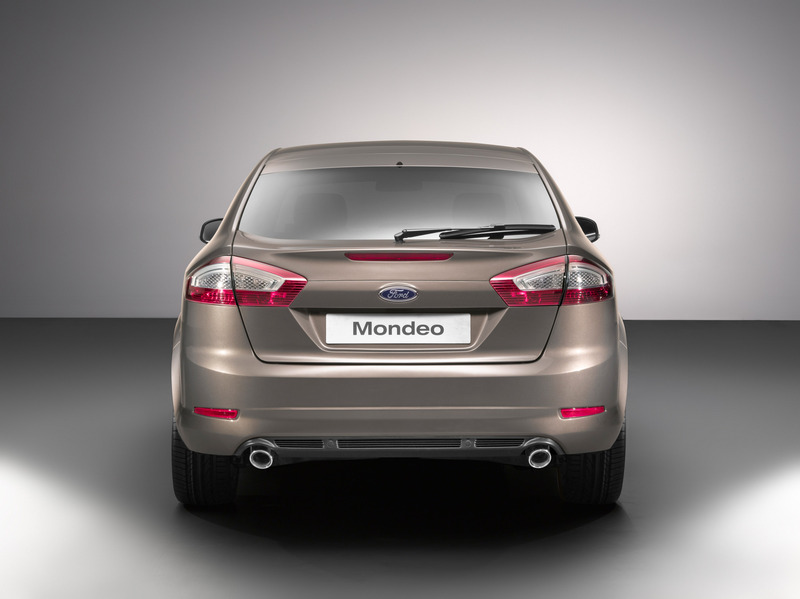 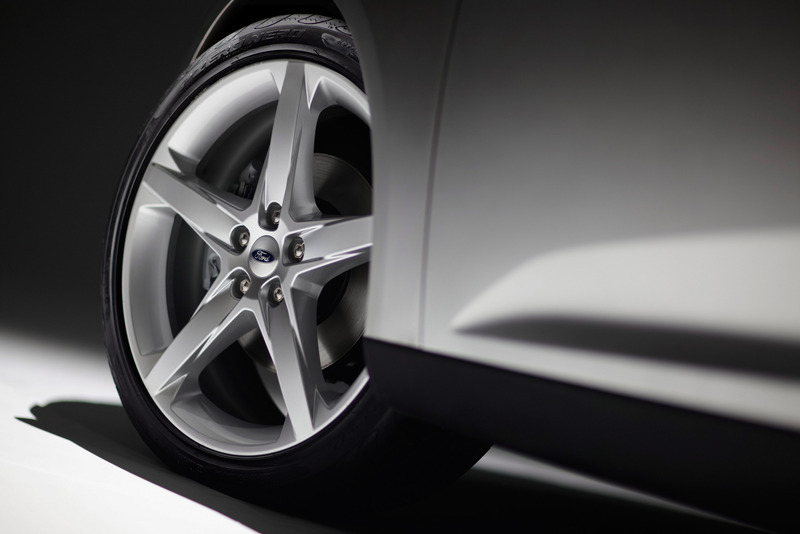 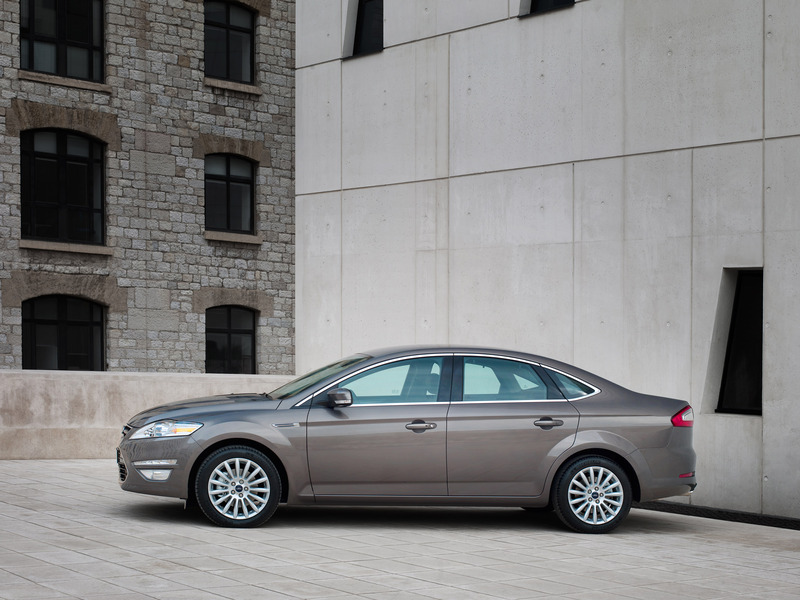 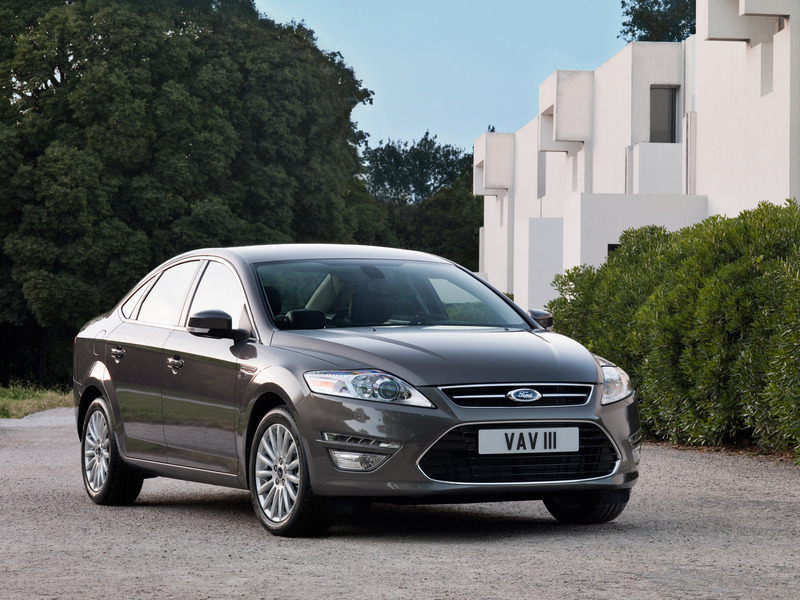 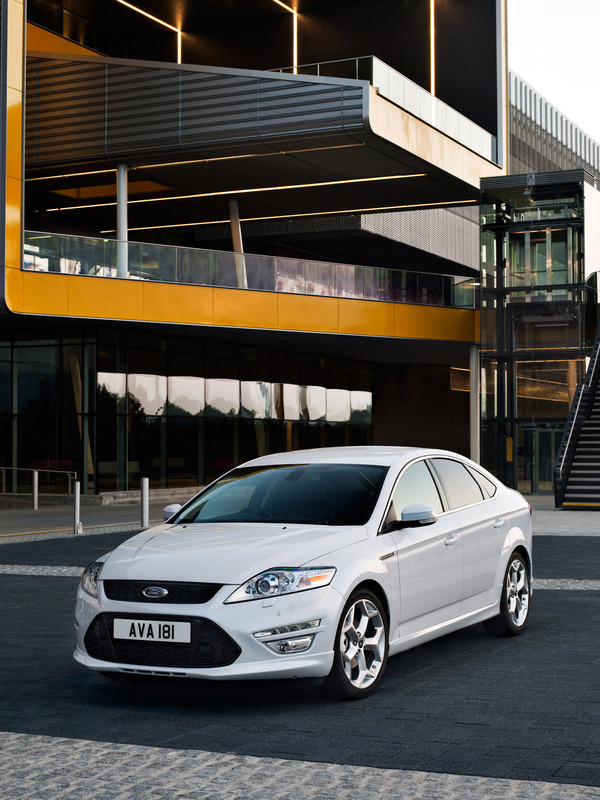 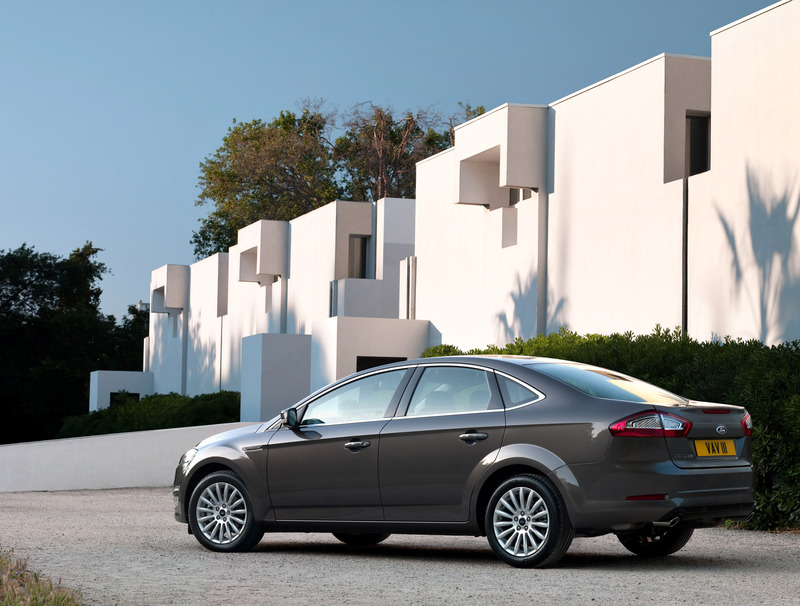 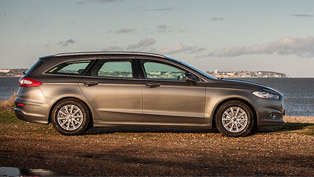 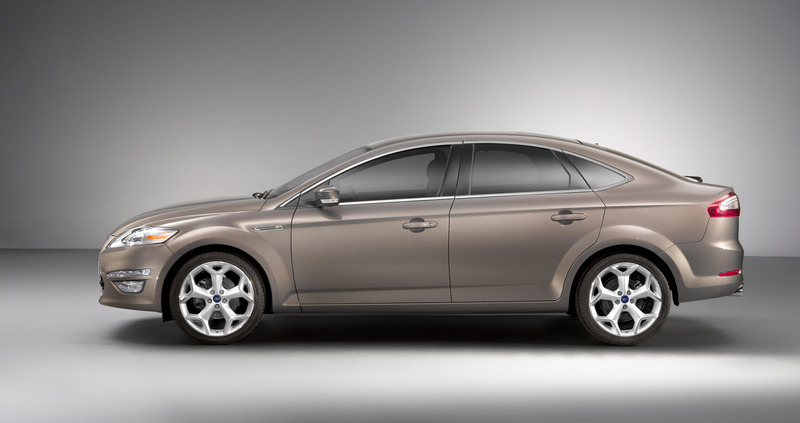 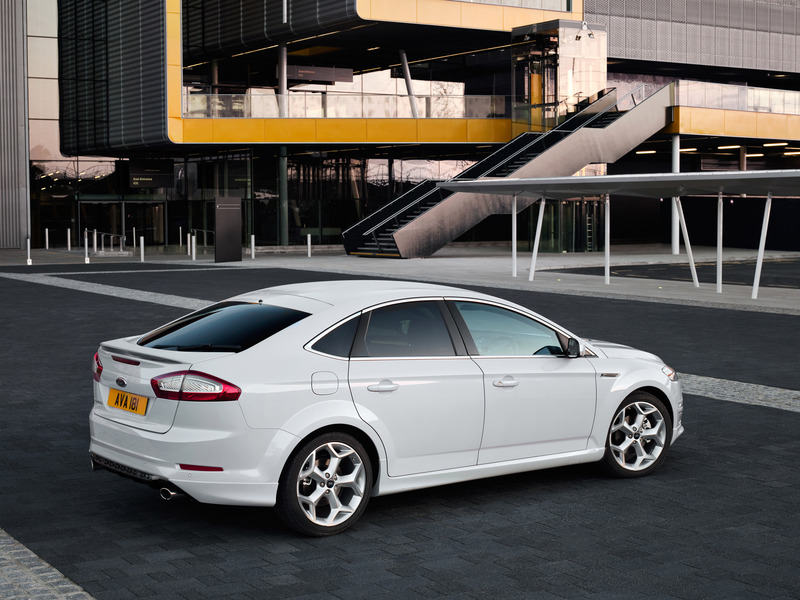 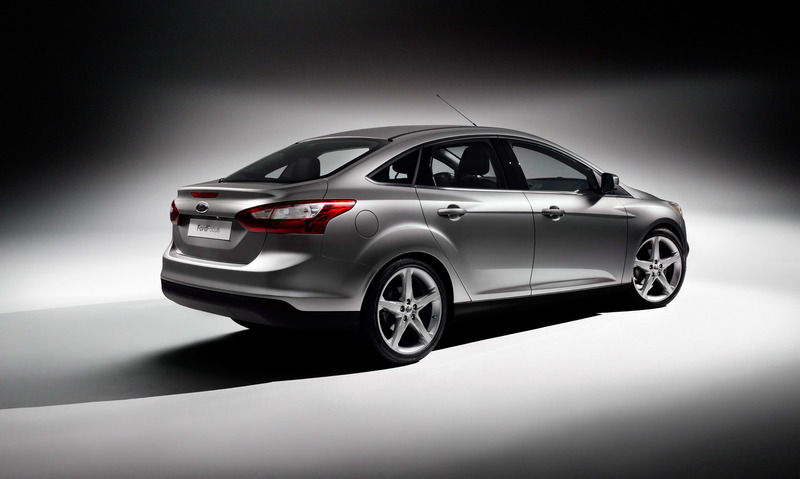 The two honoured models are the latest Focus and refined Mondeo. 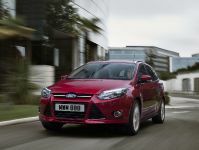 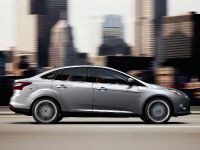 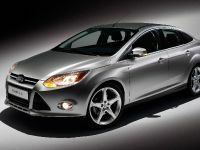 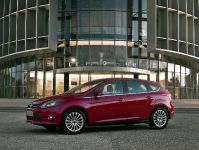 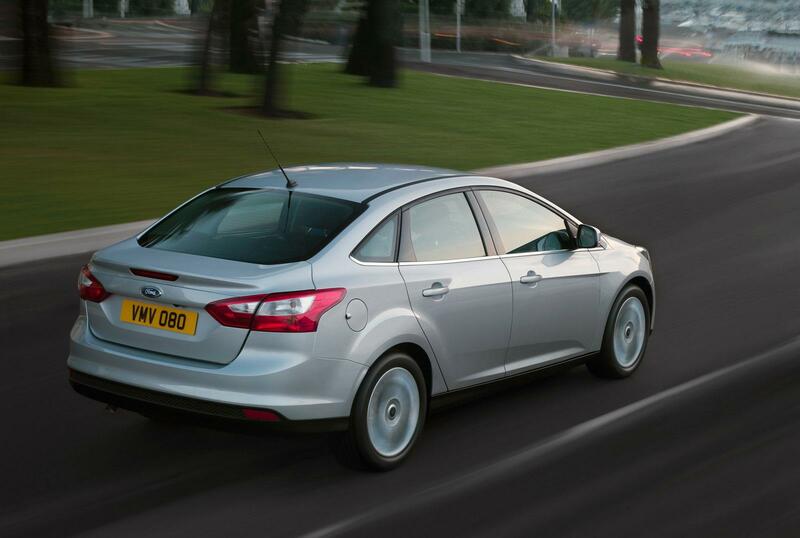 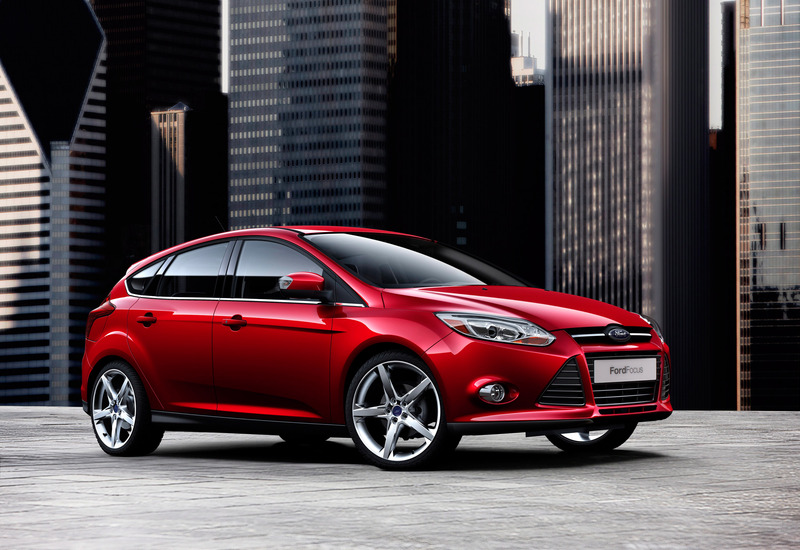 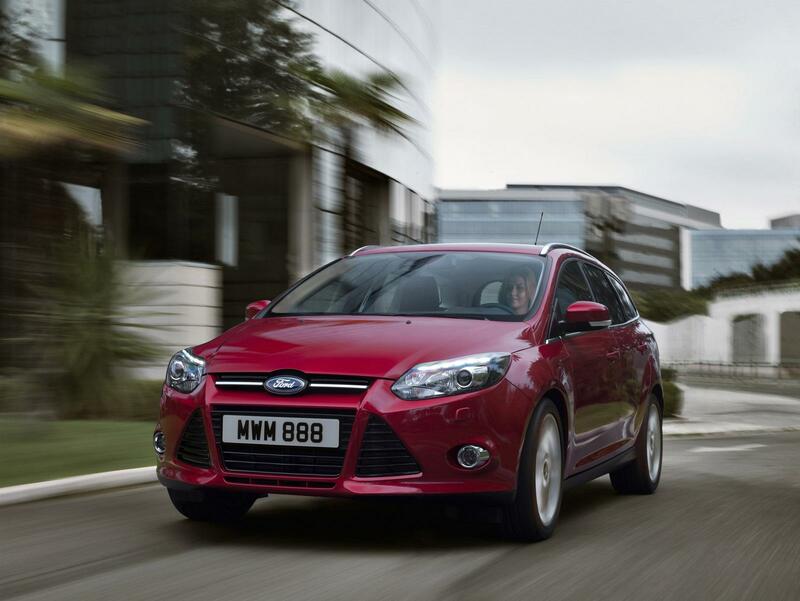 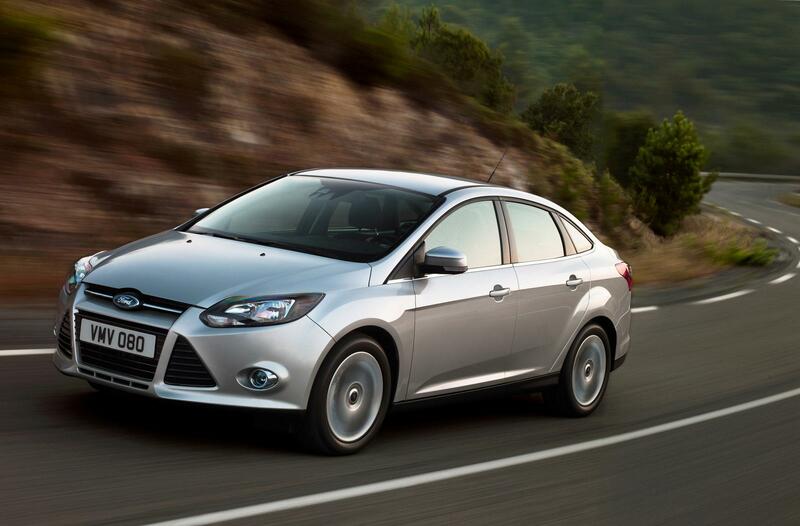 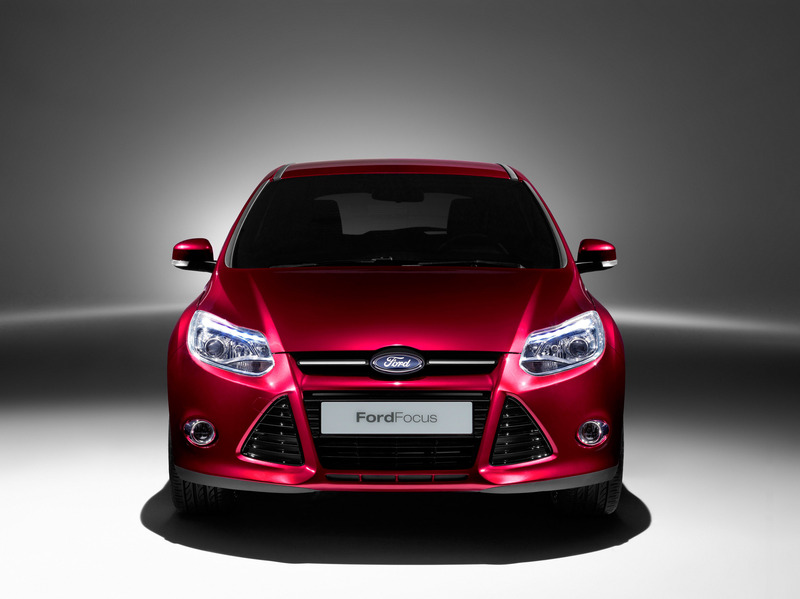 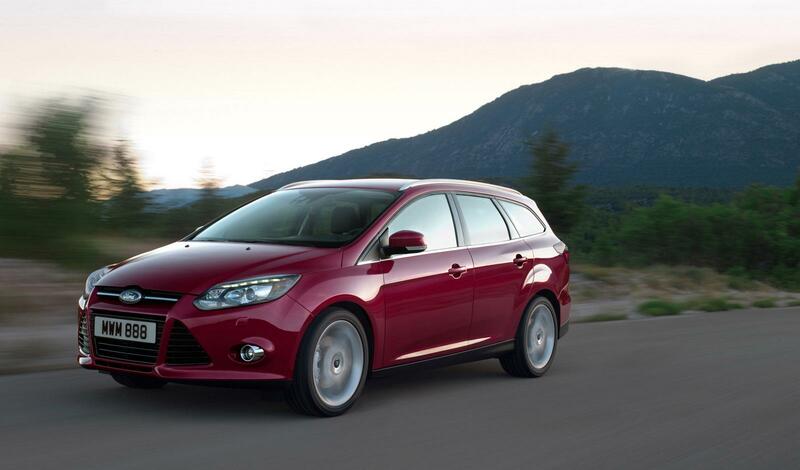 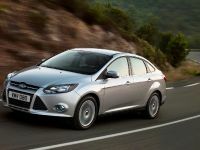 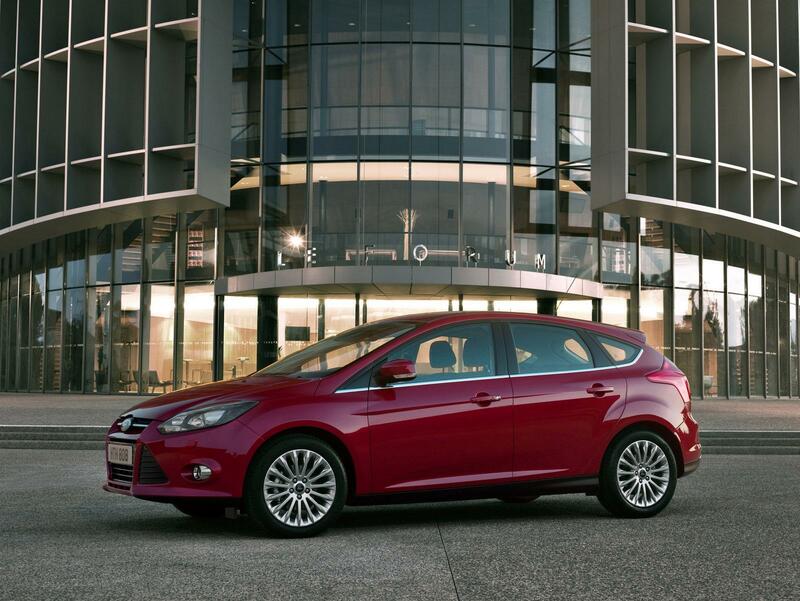 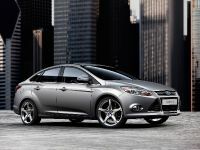 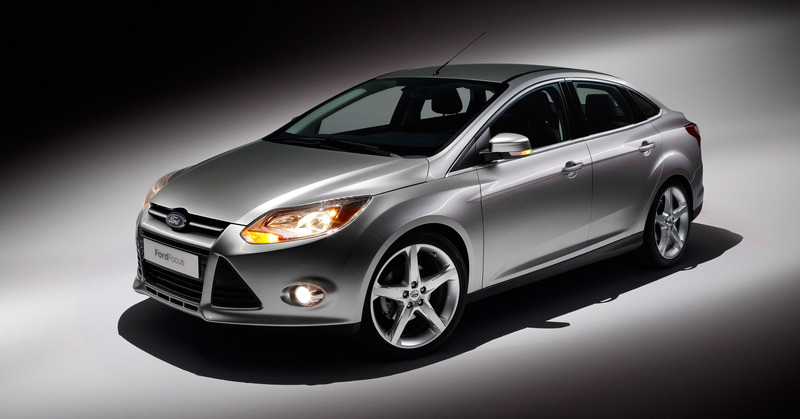 Diesel Car evaluated the 1.6 and 2.0-litre Ford Focus TDCi models – each available in two power outputs. 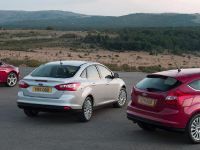 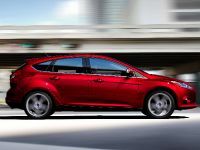 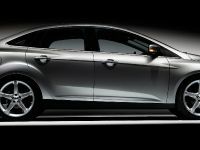 "The Ford Focus is quite simply the best handling, most dynamically accomplished car in its class – the one the others have to match. 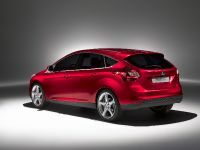 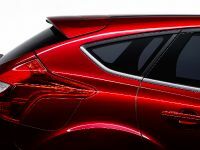 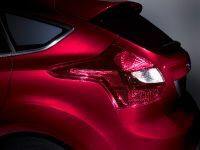 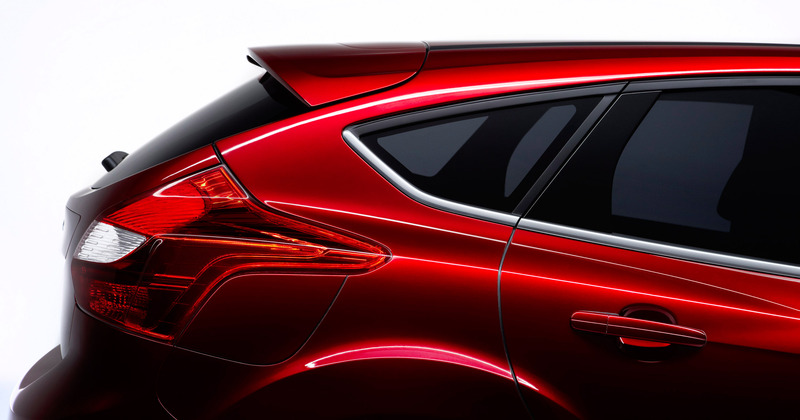 A new benchmark has been set for this size of car, because the bar has been raised by new Focus. 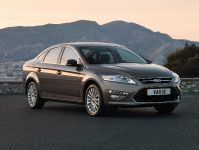 ", commented Ian Robertson, Diesel Car editor. 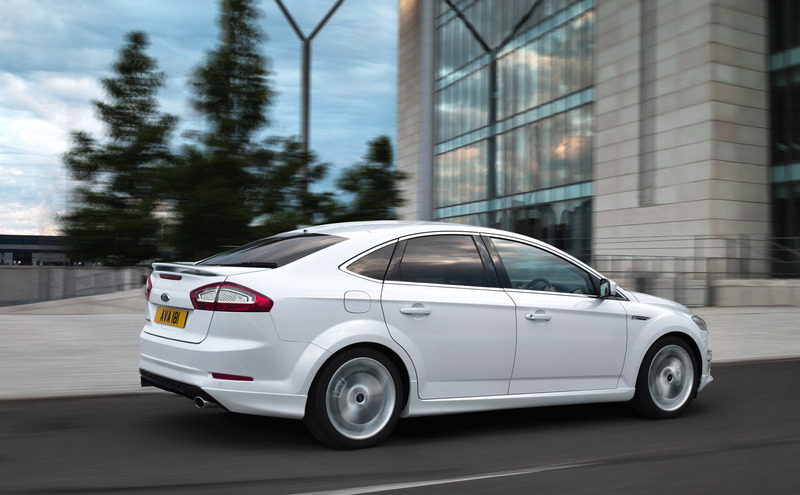 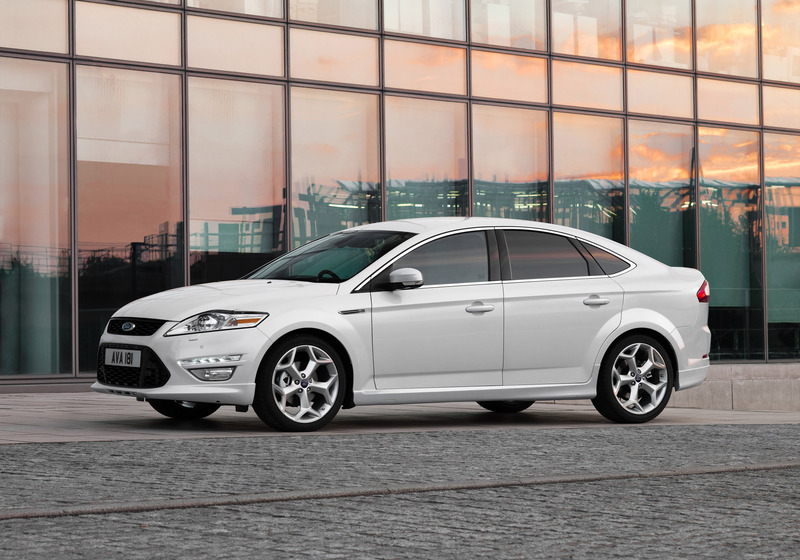 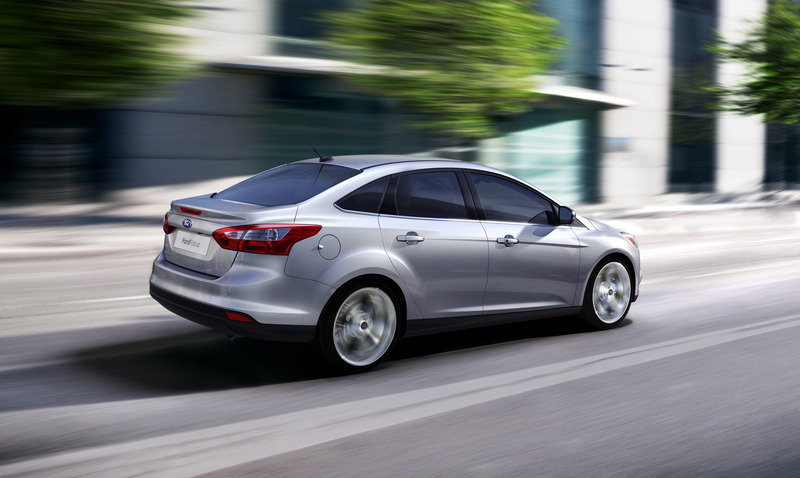 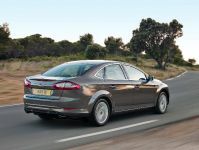 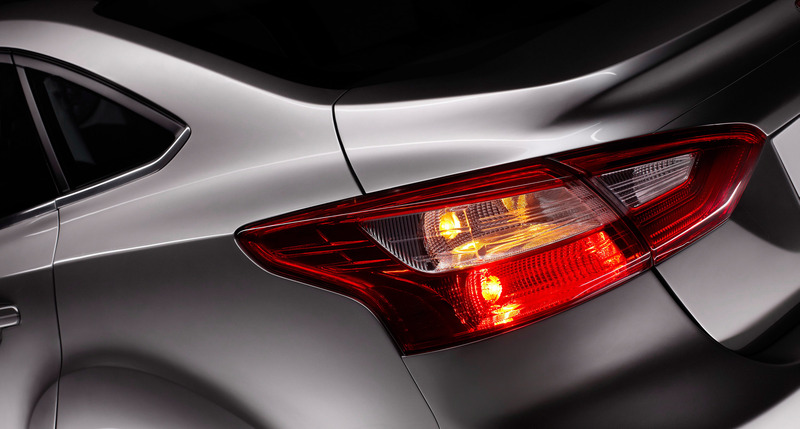 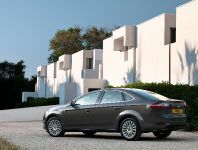 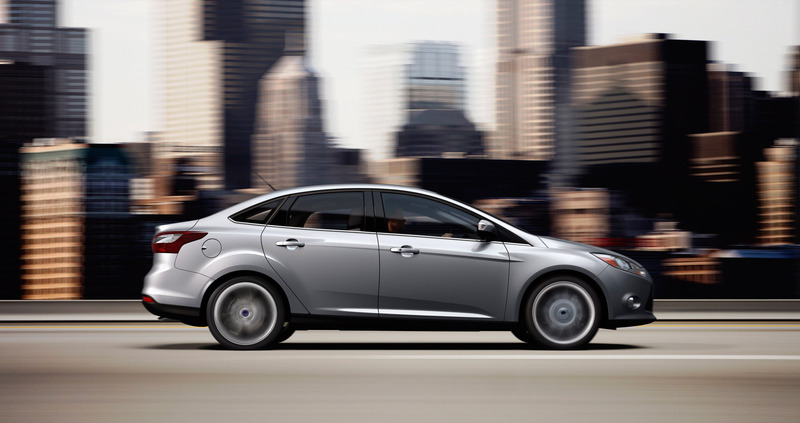 Mondeo TDCi is powered by 1.6 litre diesel with Auto-Start-Stop as standard. 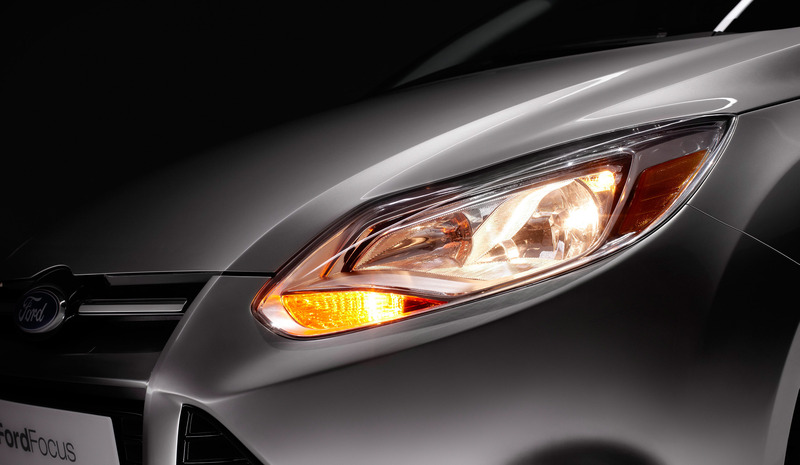 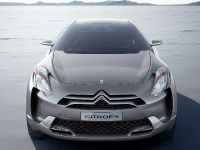 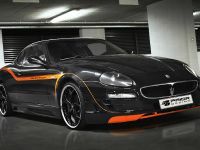 It achieves the amazing 65.6 mpg and emissions of just 114 g/km of CO2. 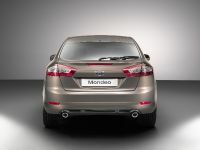 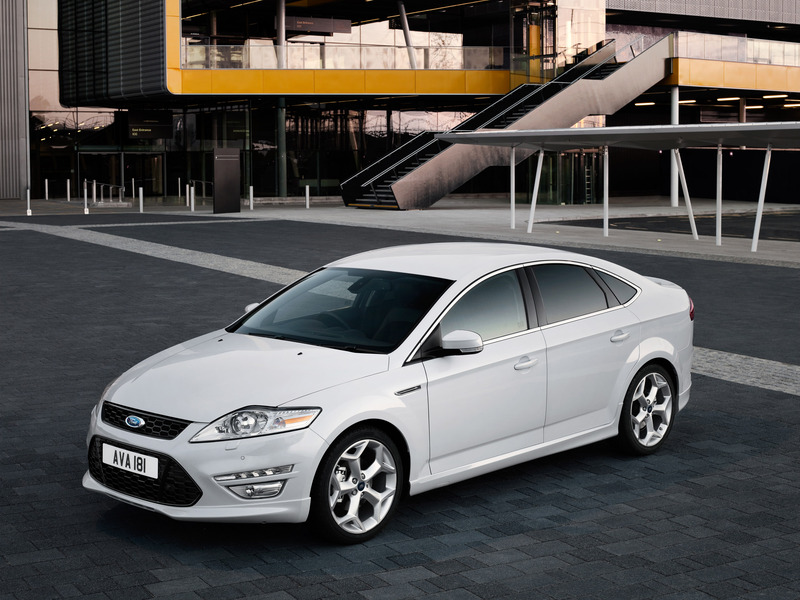 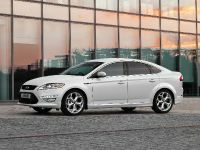 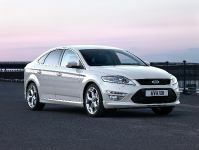 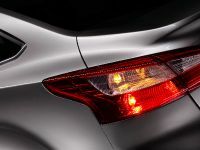 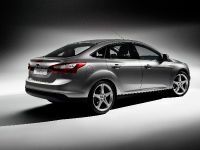 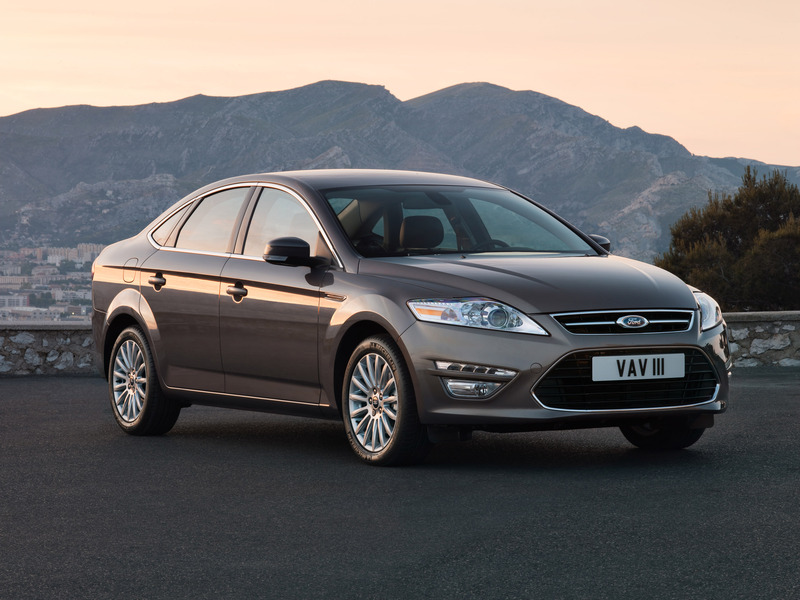 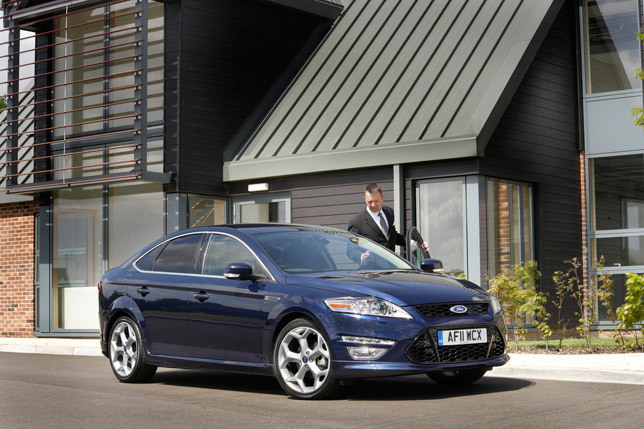 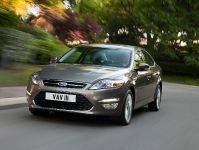 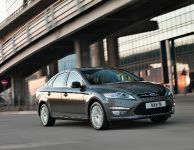 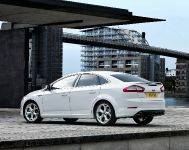 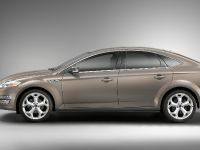 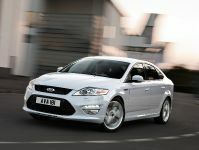 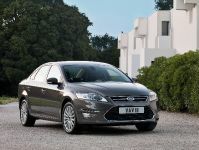 Ian Robertson added: "The Mondeo delivers driving dynamics that are second-to-none. There's a magic about the way this car handles. 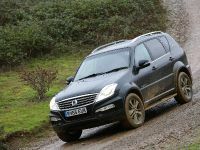 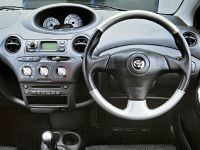 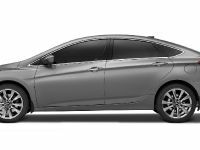 It is superbly nimble and poised, with great handling and excellent steering feel that crisply communications what's happening down there at the road surface." 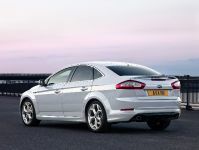 "This is a sizeable market for Ford, with 45 per cent of Focus cars bought being diesels and 86 per cent of Mondeos. 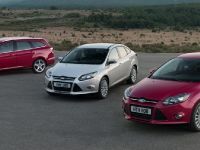 To receive independent endorsement of these cars from Diesel Car is recognition of the UK-based Ford engineers and manufacturing specialists producing these engines. 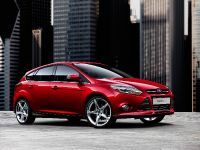 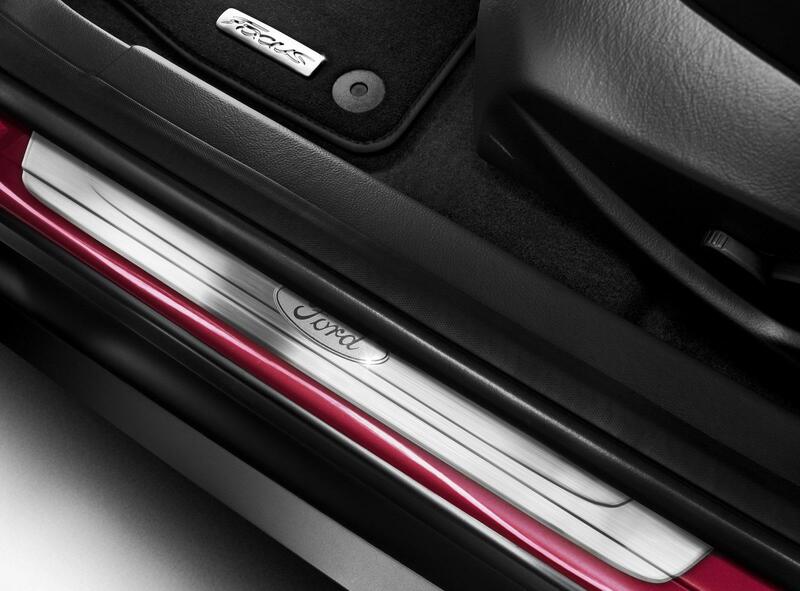 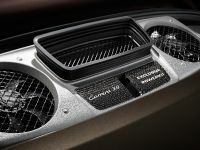 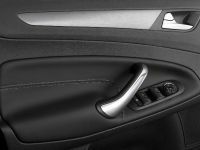 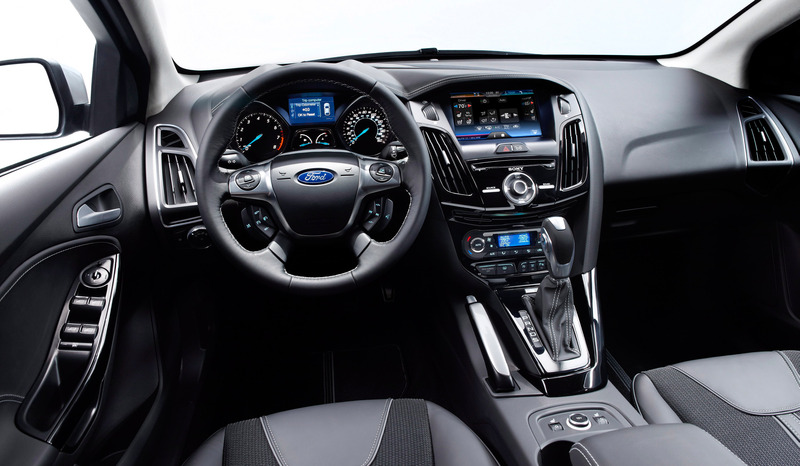 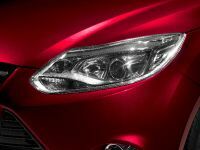 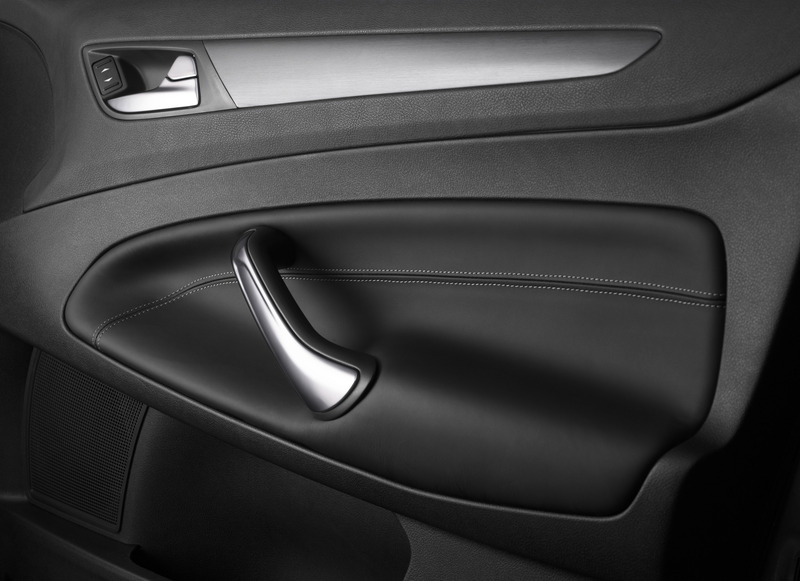 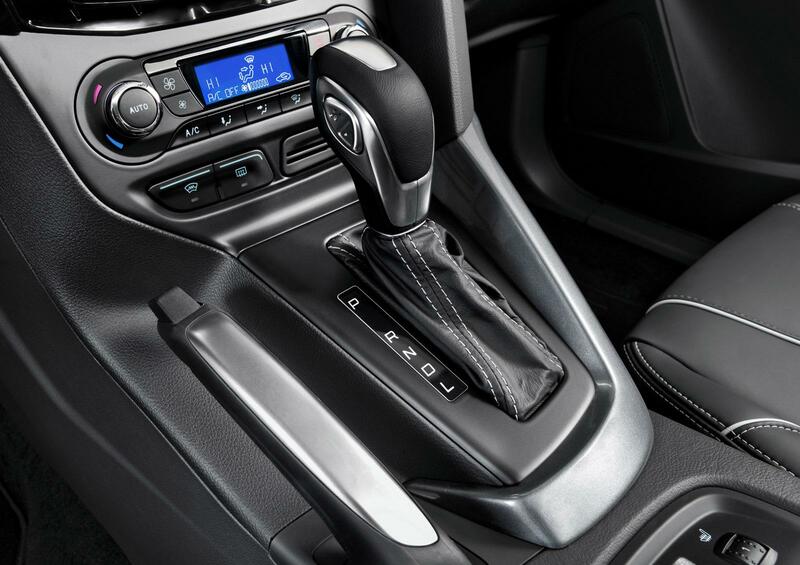 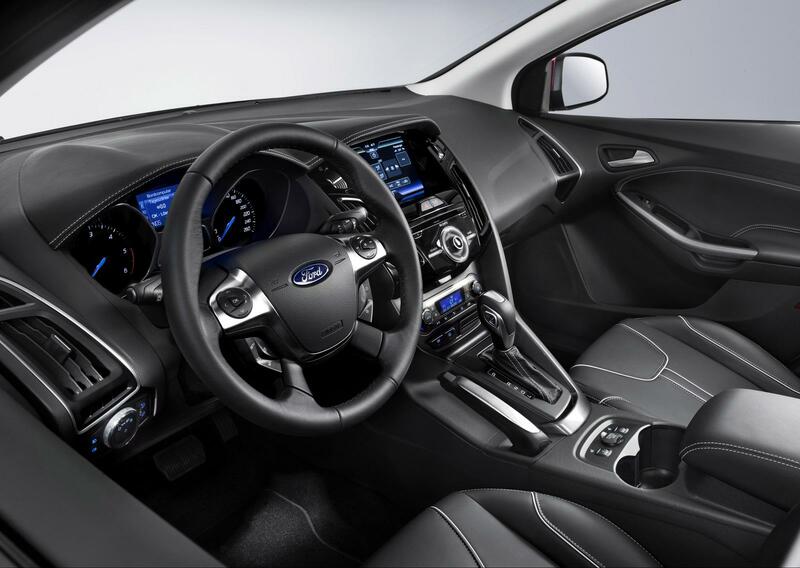 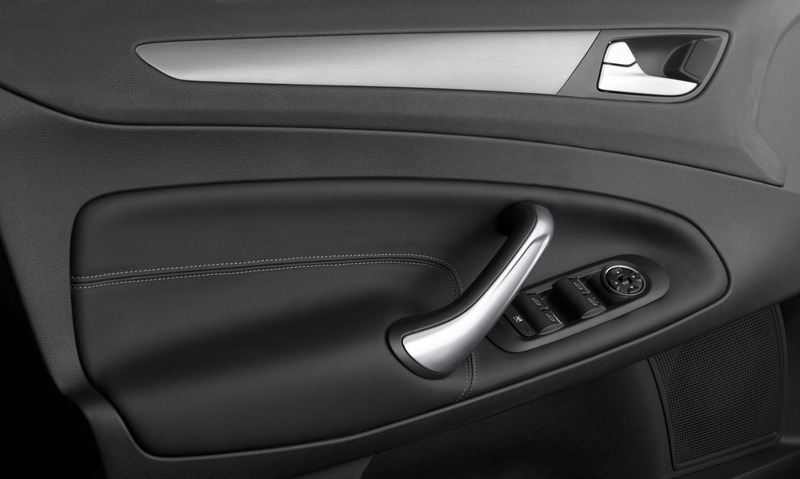 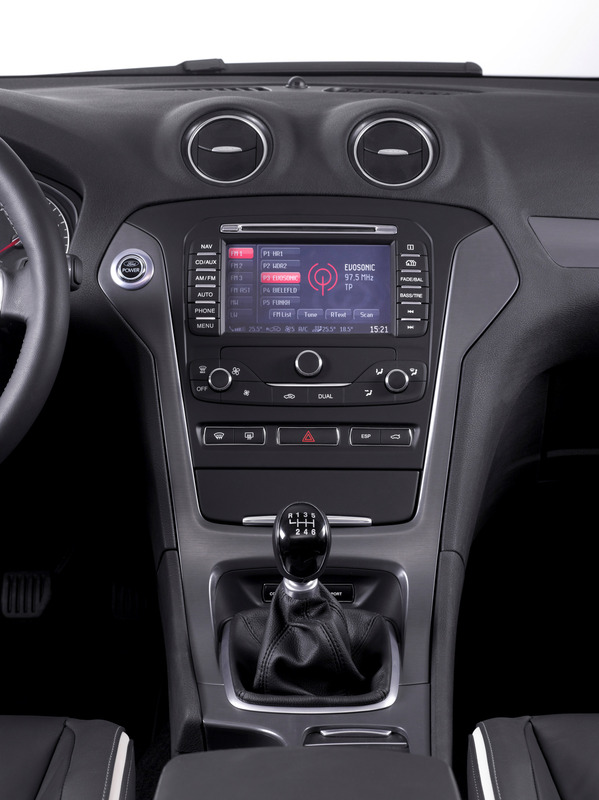 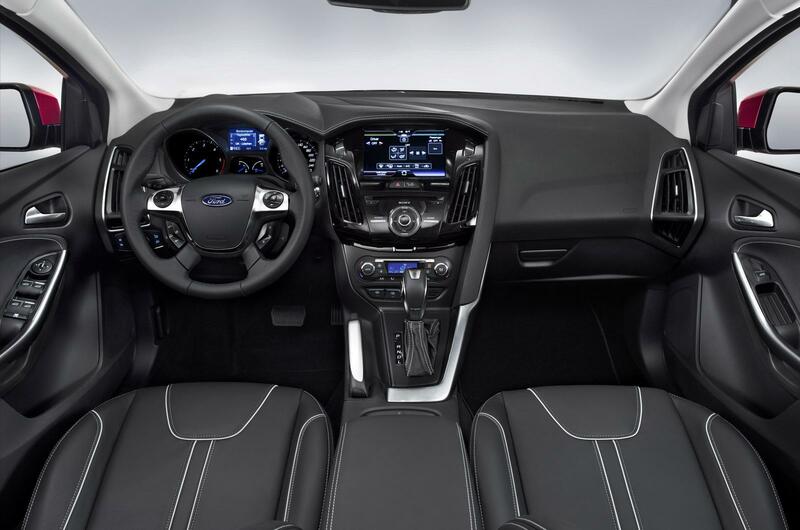 ", commented Jon Wellsman, Ford Britain sales director.